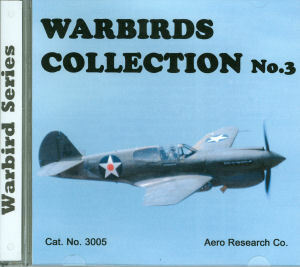 Aero Research has released their latest photo reference CD, this covering a second increment of warbirds from a wide range of dates. Like Part 1, this title has a very interesting selection of aircraft! 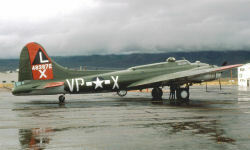 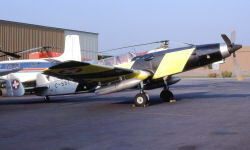 For the modeler, you'll see lots of good details and color information for replicating warbirds for a change of pace. 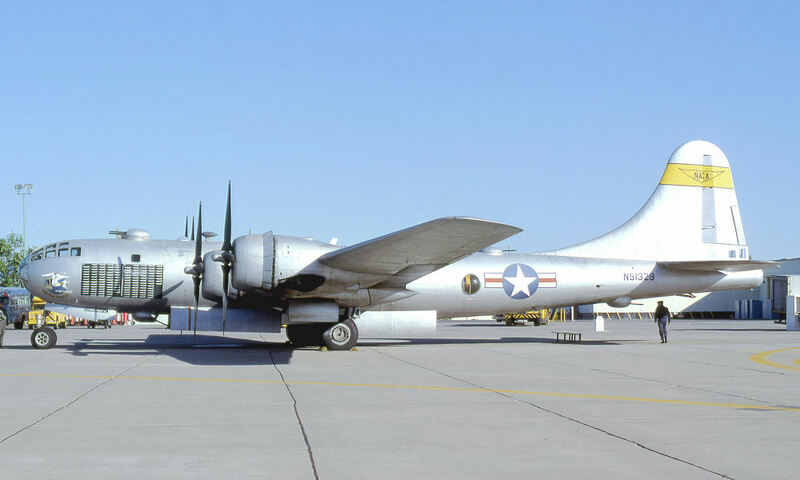 For the enthusiast and modeler alike, you can browse through a nice variety of high-resolution images of some very nice aircraft! 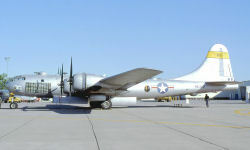 According to the publisher, the next release will be USN/USMC Collection Part 3.